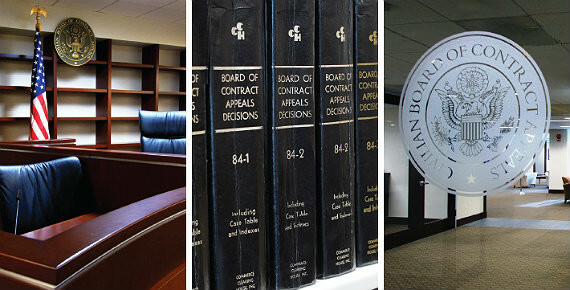 The Civilian Board of Contract Appeals (CBCA) is an independent tribunal housed within the General Services Administration. The CBCA presides over various disputes involving Federal executive branch agencies. 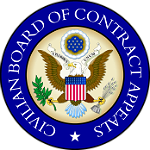 Its primary responsibility is to resolve contract disputes between government contractors and agencies under the Contract Disputes Act. For a full discussion of the CBCA and its jurisdiction and history, please see The Board. Message from the Chair and FY18 Annual Report.